What do your customers truly value? Are they telling you themselves? Do you know what they really want from you? If we're trying really hard to create happy customers, it's a good idea to make sure it's working. We need to be listening to our customers, understanding their experience with our business, and making improvements or changes that align with their expectations. This is all about customer feedback. 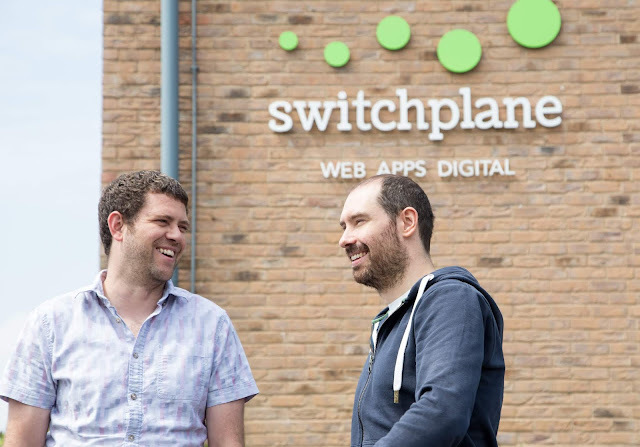 Tom and Joel Fielder, directors of inspiring tech firm Switchplane, share their journey; from two engineers coding in a bedroom, to one of the largest digital agencies in the region. Joel: When we first started, just in a bedroom, it was touch and go whether we would carry on. We decided to take the plunge and move into an office in the town centre, it was massively high risk - we didn’t have the money for rent after month three - but we were glad we did as we quickly picked up a couple of big clients. The problem we had, was that we were technically good, we can do coding all day long, but when it came to running the business; taking on staff, trying to work out our marketing plan, that’s where we had the problem. And I think that’s a common problem for small business owners.